SMART Scaffolder is the industry’s leading professional software solution benefiting owners, estimators, contracts managers and designers. 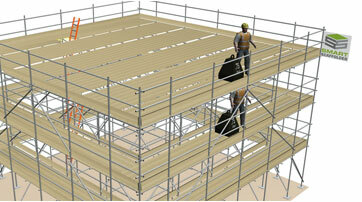 Any sized company can use SMART Scaffolder with tube and fitting as well as most popular scaffolding systems. Want to see how the software works? Additional modules for SMART Estimator automatically check your scaffold against TG20:13 criteria while you work, create drawings and load lists that comply with the TG20:13 bracing patterns and produce a compliance summary report. You’ll know which of your scaffolds are compliant so you save money on design. "Having benefited from SMART Estimator for years we were keen to see what SMART Inspector and SMART Handovers could do for us. 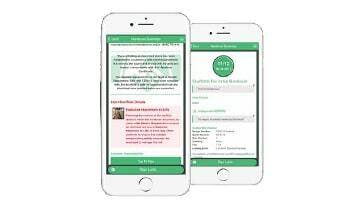 Both have been great and the new ability to record all variation requests with photos and a digital signature means we always invoice the full amount due." SMART Inspector is easy to use and saves lots of time. We used to take our paper based inspections back to the office to enter them onto a PC to produce pdf reports for our customers. 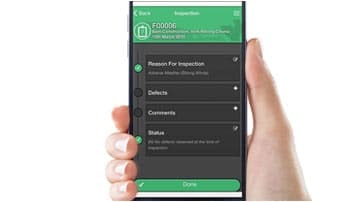 "DaMar Scaffolding Ltd have been using the SMART Inspector desktop/mobile app since its trial days and it is getting better with every update. Support does great in listening to its customers' input. Very good for paperless audits." 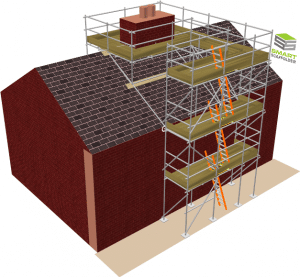 "The SMART Scaffolder 2017 software loaded onto my laptop a real treat, and it only took a couple of clicks, I was so impressed. Using your YouTube video tutorials is a great help to get the best out of the SMART Scaffolder software. I have been reading all the clauses in the quotations for starters, they have really moved on, lots of information which we never used when I was pricing work, it makes the old way of doing things positively medieval and now, more importantly, more cost effective. What an asset for any Scaffolding company." "SMART Scaffolder has made us more efficient, more cost effective, our quotes are presented better than they were originally and our customers have a level of assurance that we are using the latest technology." 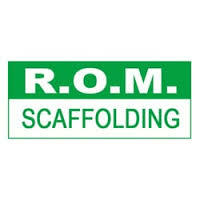 "The recent purchase of SMART Scaffolder has contributed to our company winning major contracts within our local area. We can produce a full quote alongside drawings, a 3D model and a TG20 report within a couple of hours of receiving the tender documents. 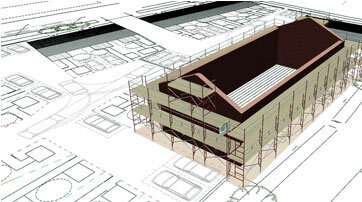 If I incorporate BIM into this it can be even faster using the PDF drawings. I believe it puts you one step ahead of the competition." "The new software is great, had a few tricky jobs lately with clients changing their mind half way through. The ease of pulling a job from the library, adapting it and sending it back is seamless. I really appreciate the training and guidance." SMART Estimator 2019 contains a whole host of new features, click the button to find out about them. Have a look at our online resources for manuals and FAQs. Customers with SMARTcover, our maintenance package, can also give us a call with those trickier questions.